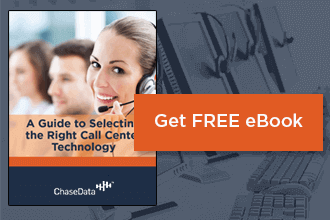 This is your guide to better understanding call center operations. 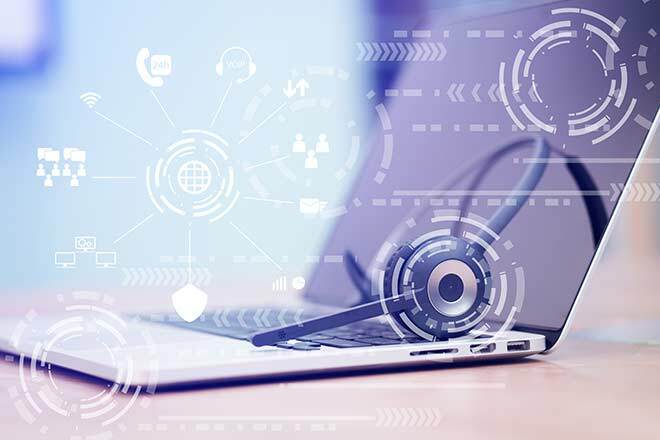 Inbound calling is a calling style in which employees of the call center take and respond to calls, usually to address customer complaints, concerns, and questions. Outbound calling is a style in which calls are made. Often referred to as telemarketing, this is a sales or collections caller’s job. Every phone call that comes into or goes out of a call center follows a formula. While scripting is an important part of training employees in how to handle these calls, genuine conversation must also play a factor. Basically, phone conversations shouldn’t feel too scripted. In inbound calling, this is the time at which a call arrives, and an agent is connected. An agent should greet the caller politely and indicate that they are ready to offer whatever assistance they may need. During an outbound call, the call opening is the time during which the consumer picks up and begins listening. This short window is the caller’s opportunity to not only make an introduction but a positive impression, opening the door to further listening and a possible purchasing decision. The body of the call encompasses most of the length of the conversation. In an inbound call, this involves listening to a consumer’s concerns, questions, or complaints, and the follow-up of addressing these issues with the consumer. For outbound calling, this is the time during which a product or service description and sales pitch will be given. As a phone call is concluded – if the call is completed successfully – it should end on a polite and positive note. Even if the consumer did not receive the desired result, positivity should always be maintained. During inbound calling, the caller should be asked if they have been successfully served and if their concerns, questions, or complaints have been addressed. If not, they should be offered the chance to speak to another representative or a member of management. During an outbound call, the caller should thank the listener for their time. Even if the listener did not make a purchase decision or decided against purchasing, they should still be treated with gratitude and respect. Call center agents will comprise most of the staff. These are the people who answer or place calls per the needs of the center, and with whom much consumer interaction will take place. They are also the employees around whom the bulk of performance metrics are measured, so they are a very important part of the overall dynamic of the call center. Team leaders are the next people in line to handle escalations or disruptions in phone conversations conducted by agents. If someone is dissatisfied with their service through a call center agent or has a concern that requires higher-level assistance, they are generally forward on to one of these staff members. These employees may spend the bulk of their time handling calls the same way agents would or may perform other duties as well. Quality management professionals are the team members tasked with maintaining the quality of service provided by agents. They may listen to calls, evaluate performance, and recommend training – even executing corrective or disciplinary actions, when required. Management information systems or MIS professionals spend the bulk of their time preparing reports and presentations and compiling and analyzing information regarding the productivity and function of the call center. Their work is vital to the evaluation of the call center that leads to improvements made throughout. Lastly, call center management team members are the professionals tasked with handling all aspects of both internal management and severely escalated consumer situations. 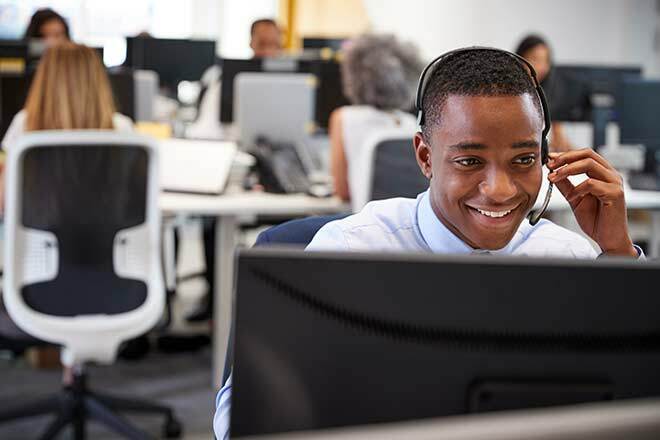 It is rare to see a call escalate to a member of overall management, but when it does, these team members have the skill and expertise – as well as the company connections sometimes required – to offer meaningful resolutions to customer concerns. It is important to note that the base level at which employees are hired into call centers sees a great deal of turnover. Because of the nature of call center work, this isn’t really something that can be avoided. Minimizing the amount of turnover seen by your center may be possible by improving workplace satisfaction among employees and offering incentives for both excellent work and length of time spent with the company. By retaining employees longer, a center stands to reduce hiring and training costs, improve consistency in productivity, and generally streamline everyday functions by using a more knowledgeable, well-trained staff. Whether you’re looking to start or improve your own call center business or simply looking to join the ranks of your nearest contact center, understanding call center operations will help you operate at a more efficient level – and be a more productive member of your team. For more information on improving operations at your call center, consult ChaseData for the best in call center software, training, and more!